Home » Free » STAYREAL × Mousy Little Free Stickers! 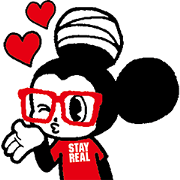 STAYREAL × Mousy Little Free Stickers! 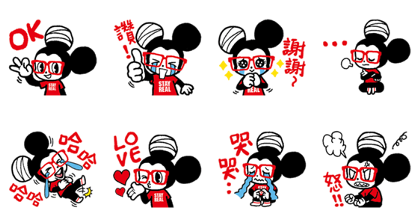 Title : STAYREAL × Mousy Little Free Stickers!